"At first, the man was believed to be a hiker. 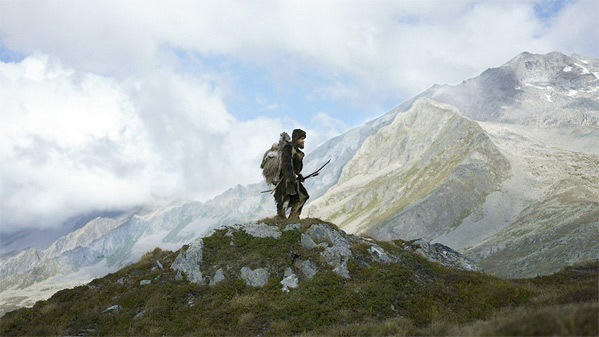 Later, his stone age origins were revealed…" Film Movement has debuted a new official US trailer for Iceman, a stone age survival thriller set in the snowy Ötztal Alps (located on Austria / Italy border). This premiered at the Locarno Film Festival in 2017, and we originally posted a trailer for it back then. This could be described as an early Neolithic man version of The Revenant, about one man who angrily seeks revenge but must first survive the brutal Ötztal Alps. Jürgen Vogel stars as Kelab, with the full cast including Susanne Wuest, André Hennicke, Violetta Schurawlow, Sabin Tambrea, Martin Schneider, and an appearance by Franco Nero. The film uses an early version of the Rhaetic language. This actually looks pretty damn good, with some epic footage and plenty of gnarly beards. You can still watch the original international trailer for Randau's Iceman here, to see more footage. 5000 years ago: A man lives with his woman and their children in the Ötztals Alps. Coming back to his hut after hunting one day, he finds his family murdered, the shed burned down and a holy amulet stolen. Full of rage, he decides to challenge the freezing mountains to find the killer of his family. Surrounded only by ice, he marches on for days, crying out for revenge. 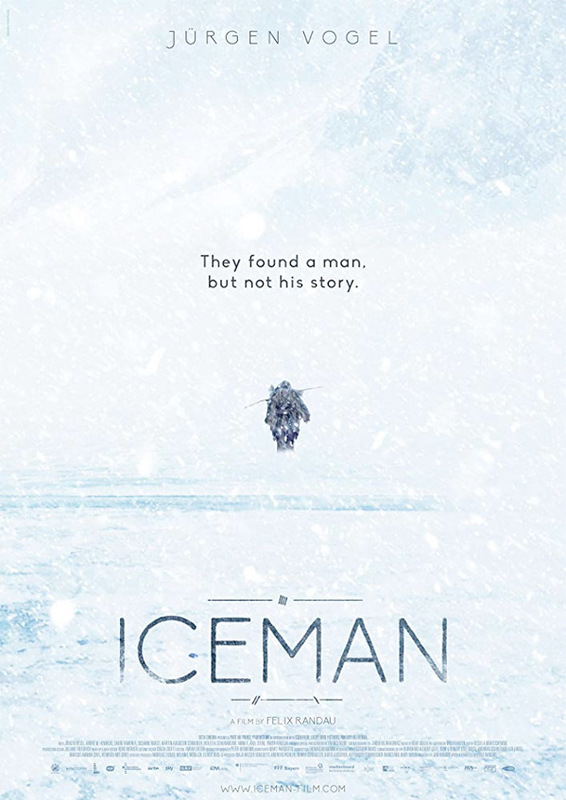 Iceman is written and directed by German filmmaker Felix Randau, of the films Northern Star and The Calling Game previously. This originally premiere at the Locarno and Hamburg Film Festivals back in 2017, and opened in Germany late that year. Film Movement will finally release Randau's Iceman in select US theaters + on VOD starting March 15th, 2019 coming up.